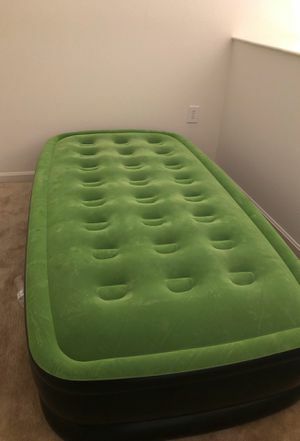 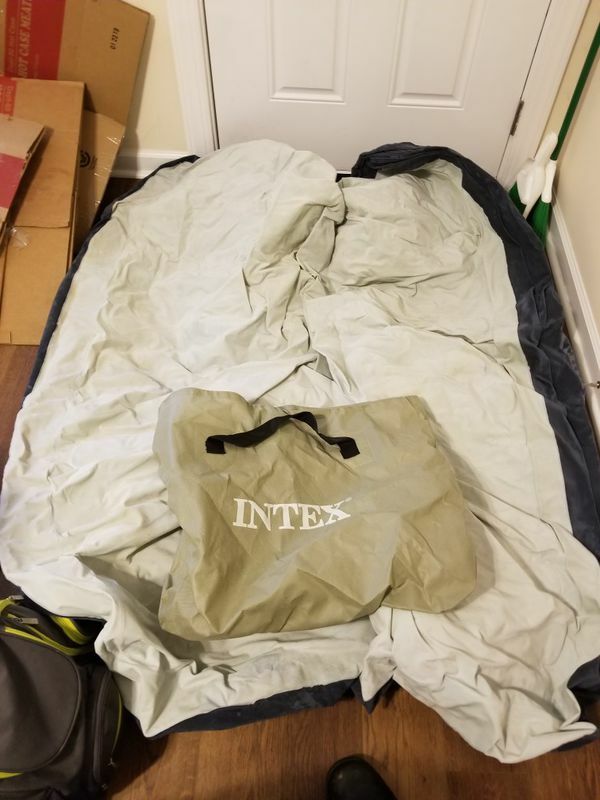 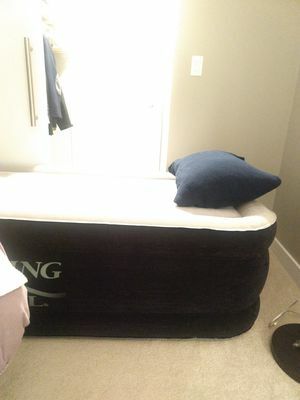 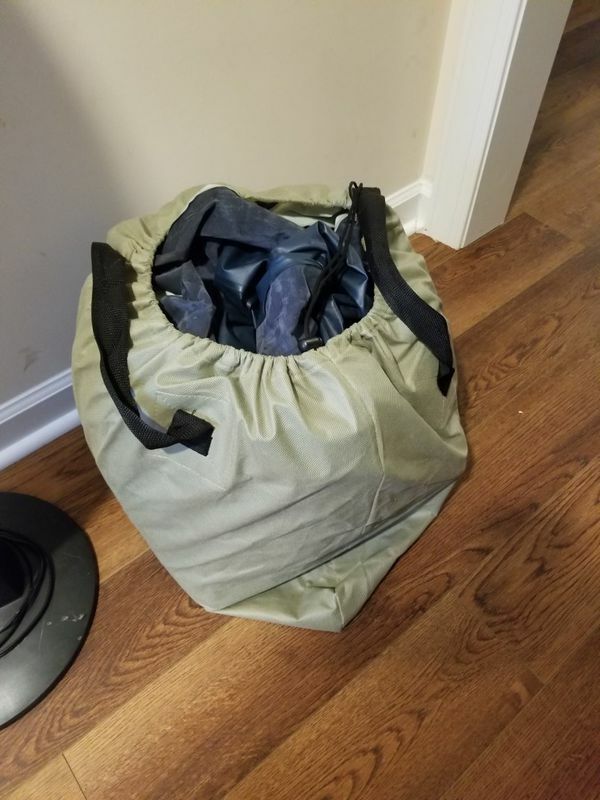 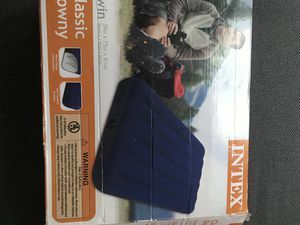 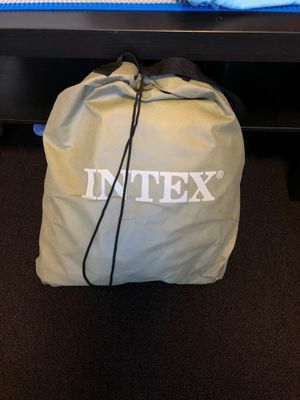 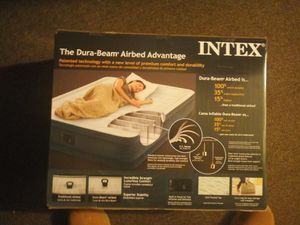 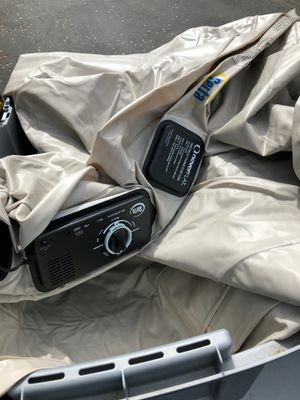 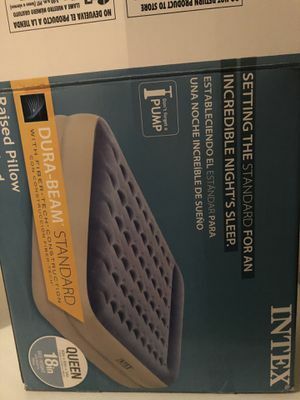 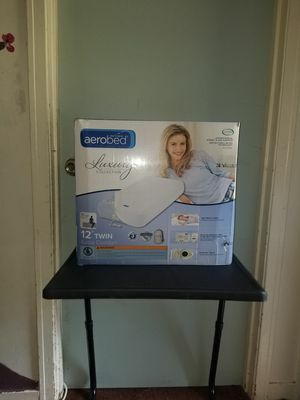 Intex queen size air mattress with carry bag. 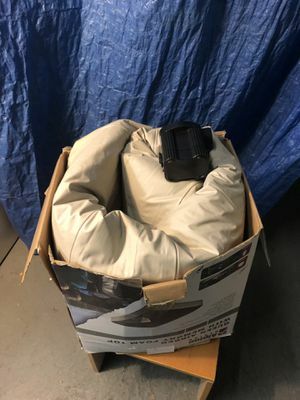 Has built in pump. 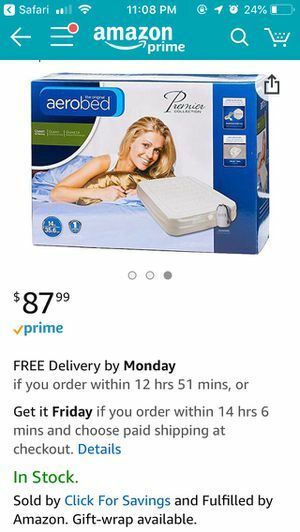 Works fine, don't use it anymore.